Sadly I was not shocked when I scrolled through social media on Thursday morning to see many tasteless comments reacting to the news that racing has been cancelled in the UK pending an investigation into an outbreak of Equine Flu. The sheer desperation of some gamblers and traders, desperate to make money ( or lose in a lot of cases) with their vulgar comments some vilifying Donald McCain as they all of a sudden become omniscient to horse welfare was pathetic. Of course there were also many sympathetic posts towards racing staff and horses so I have not quite given up on humanity yet. At a time of crisis I always think it is wise to sit back and gather the facts instead of making rash comments. Huge overreactions happen when people are put in uncertain situations. Quite frankly it has given me time to reflect on the fact that without racing, without horses and without all the people in racing from the jockeys to the trainers to the stable staff to the owners. Without any of these people and more importantly healthy horses we, us as full time horse racing traders are nothing. Those that know me well know how humble and grounded I am when it comes to trading. If this break in racing does not give you time to reflect and see how important the people in racing and the horses themselves are for us traders then nothing will. We are so reliant on everyone in racing to do their job and keep the horses safe and healthy, it is easy to forget this when churning away the numbers on betfair. One thing is for sure it is a welcome reminder to all that you should have a financial back up plan in place, that goes for whatever work you do, you never know what is around the corner. Whilst it seems some trainers feel this has been a huge overreaction by the BHA and others feel it is justified I refuse to comment an opinion on the flu outbreak whats the point? I have never worked in a racing yard so what do I know? I would much rather take the experts comments on board. 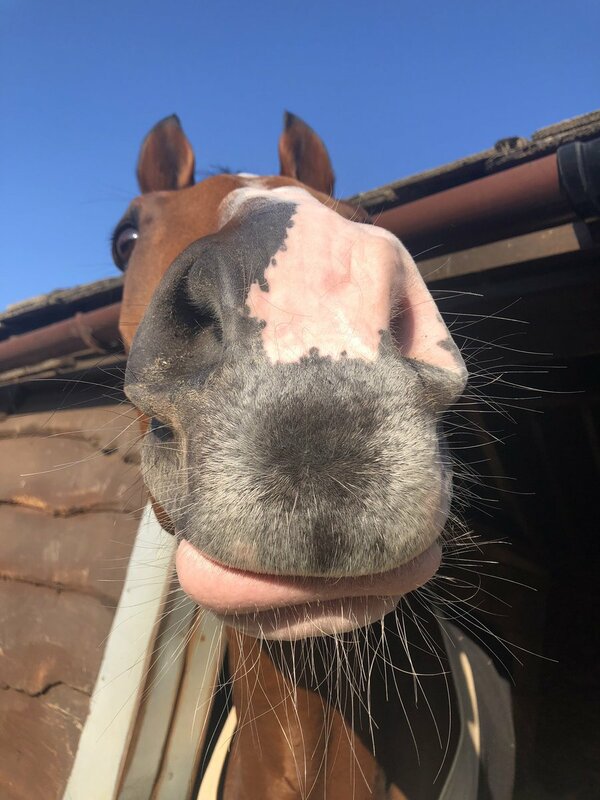 It does seem that some positive news has come out from the BHA with a reported 720 negative samples today and I remain positive that racing could be back on by next weekend if not it could be days and not weeks, fingers crossed. Next time something does not quite go your way be it in a trade or bet just have a word with yourself because without the people in racing and the horses themselves you are nothing. The most important thing is all horses and staff are well looked after. Fingers cross racing is back soon. Very thoughtful and insightful post, Matt - thank you for sharing.